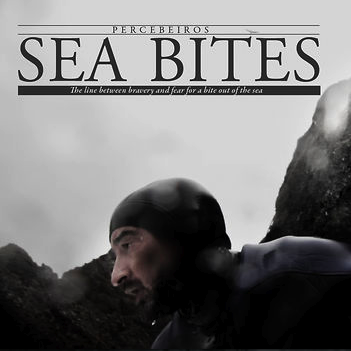 Explore the thin line between bravery and death in Sea Bites, a 12-minute documentary by David Berain under enpiedeguerra, a group of multimedia reporters. The film tells the story of Serxo and his comrades as they try to gather goose barnacles, an expensive delicacy famous for its sea-like taste. With only a rope tied to their bodies, the fishermen hang on large rocks braving the merciless beating of huge waves. Through a straightforward approach, the documentary has clearly communicated the danger and philosophy of why someone would choose such a risky job. The other features that make this short phenomenal are the scenes and brilliant editing. Areal footages of vivid sea landscapes will leave audiences at awe while the close-up scenes of the fishermen braving the strong waves is purely death defying. In Sea Bites, there is a perfect balance of creative filmmaking and unpretentious journalism. David Berain has perfectly captured and showcased the reality of these one-of-a-kind sea warriors.